In progress and can be automated or triggered manually. MJ Freeway is a popular cannabis software that serves many functions for various companies across the industry. 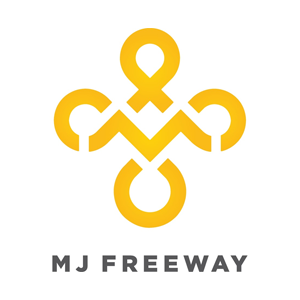 MJ Freeway helps business owners keep reliable records regarding their plants, extractions, products, and sales as well as offers a point of sale and marketing solutions. Cannabis Big Data plugs in to MJ Freeway to extract cultivation, manufacturing, marketing and sales data for your business. This data is then organized in an easy, intuitive format to improve profits, operational efficiency, and peace of mind.